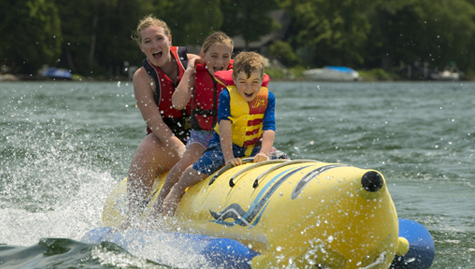 Experience a family vacation like no other located in the heart of Ontario’s Lake Country. 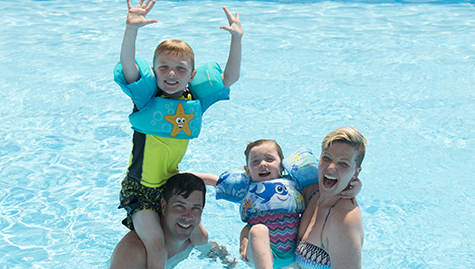 Sit back, relax and reconnect with your family and friends and find out why we’re Ontario’s All-Inclusive Resort. As guests, you’ll have access to all of the resort`s facilities, planned activities, world-class entertainment and fabulous dining. 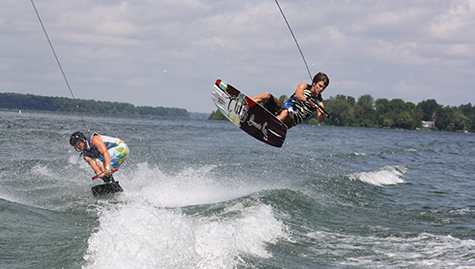 From kayaking and SUP to swimming and yoga, you’ll find your days full of fun things to do. All equipment is provided at no extra cost. 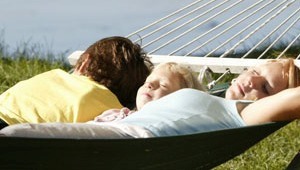 If your interest is an escape, you can find a hammock for quiet and relaxation. 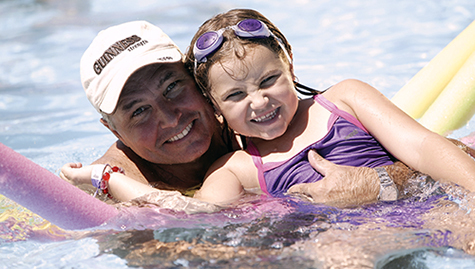 There are scheduled activities for both adults and kids, so your children can have supervised fun and make new friends with their own age group. Our youngest guests, aged 0-6years, can enjoy the fully supervised sign-in and sign-out PlayVillage where programmed activities, crafts, toys and our friendly staff will keep your child engaged and having fun. Can't find what you're looking for? 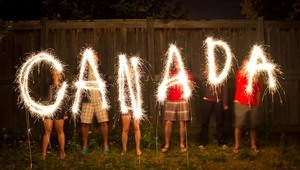 Customize your getaway!